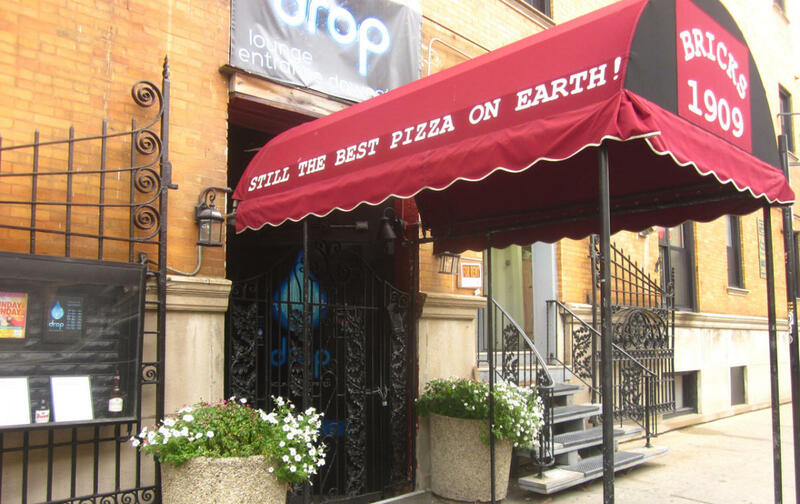 Bricks Pizza was founded in 1997 at 1909 North Lincoln Avenue in the Old Town neighborhood of Chicago. The Bricks experience is built on the holy trinity of tasty beer, crispy pizza and funky music. Our beer and wine lists are carefully selected to provide you with flavorful choices that rise above the ordinary. Our crispy whole-wheat crust, bold sauce and creative toppings have won over a loyal following in a city that takes pizza quite seriously.